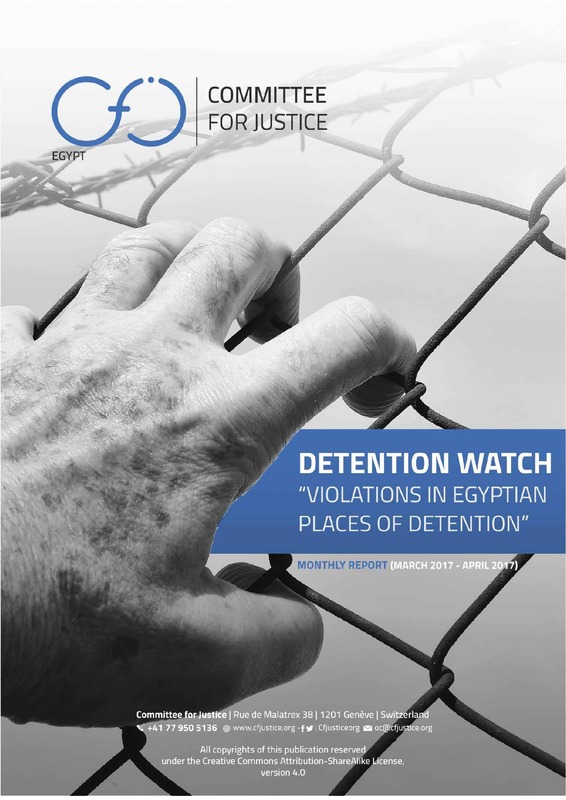 Following CfJ’s four reports on human rights violations against detainees in Egyptian detention places for the first seven months of 2017 (January and February, March and April, May, June and July); Detention Watch project proceeds in this issue to provide an analytical overview of the human rights situation in Egyptian detention places – formal and informal – during the month of August 2017; while holding the authorities accountable of their obligations mandated by law (Egyptian constitution, Egyptian criminal law, and international human rights treaties Egypt has signed). 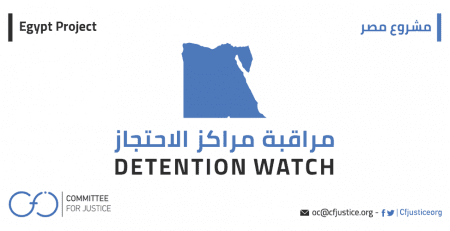 61 incidents of violations in detention places were monitored in August 2017, directed at a total of 56 different detainees. 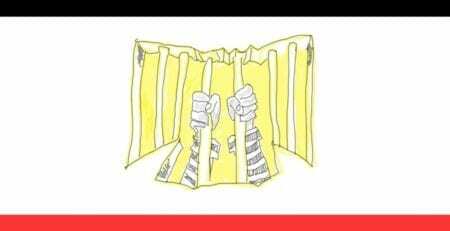 AlAqrab Prison is the detention place with the highest number of violations reported across all of Egypt. 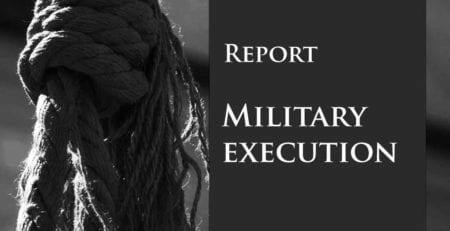 11.5% of the cases of medical negligence, torture and medical negligence leading to death violations took place inside Tora prison in August 2017. The geographical spread of violations during the month of August is considered to be the widest since the start of 2017. 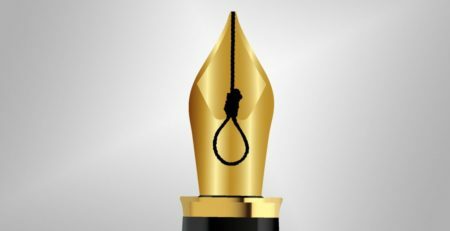 Prisons category come first with highest violations recorded – mainly medical negligence, then torture; followed by state security premises (informal detention place) where enforced disappearance and torture scored highest. 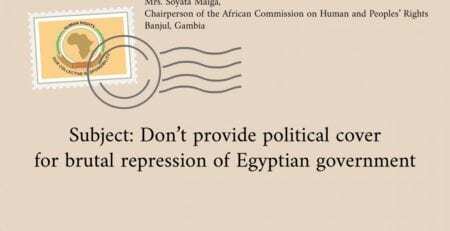 Geographically, Tanta governorate sets the highest records of violations, followed by ElBehira. The most common violations observed in the data verified are Enforced Disappearance, followed by torture, then Medical Negligence. 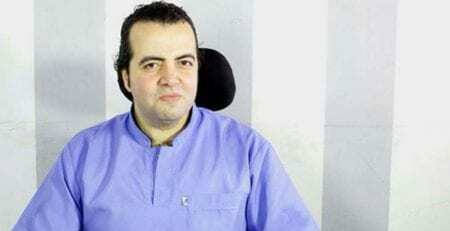 Nine cases of medical negligence lead to death of the detainee. When compared to previous months; this is the highest record of deaths due to medical negligence that has been recorded since beginning of 2017. Enforced disappearance periods –for those who are not still under disappearance – range from less than a week (50% of the total number of cases), then the 1 week – 1 month range (17%), and then the 1 month – 3 months period (33% of the total). 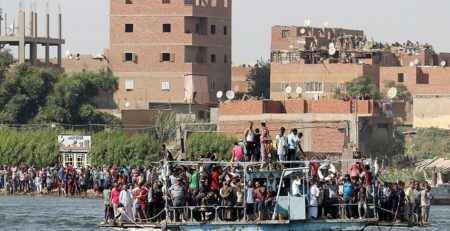 In August, torture took place mostly inside state security premises across Egypt (ElBehira, Cairo, 6th of October, and Kafr ElSheikh); a wide geographical spread that is alarming and indiscriminate. The two prisons with highest number of medical negligence violations are Tora and Wadi ElNatroun Prison, both inside Cairo. 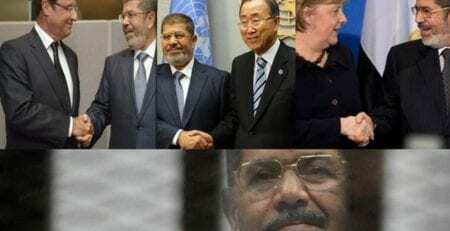 After them comes AlAqrab Prison (Cairo) and Tanta Public Prison (Tanta). 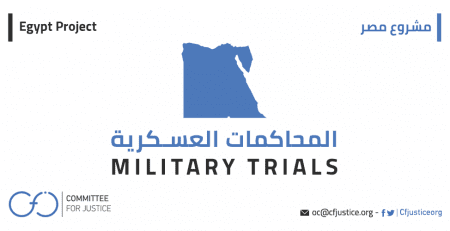 Detainees facing medical negligence have spent from an average of 12 months (1 year) under arrest; which showing an underlying positive correlation between time spent in detention and possibilities of deteriorating health conditions that are faced with negligence. Average Number of months spent in detention since arrest is 18 months (almost 1.5 years) per detainee/victim of violation.